It’s the time when all the doubts, nerves and phantom injuries all hit you with a bang. 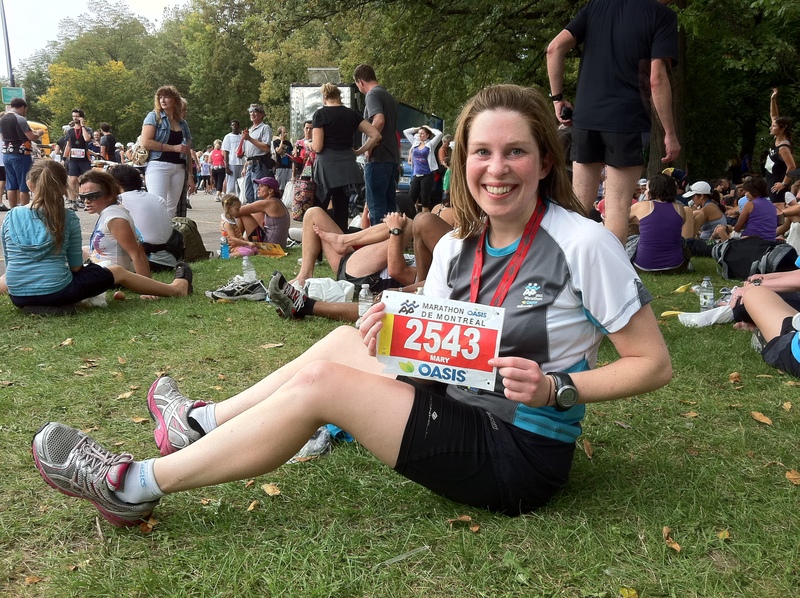 It’s ages since my last long run – I have lost my fitness ? What if my alarm doesn’t work on race morning ? What is that pain I have in my knee ? Does this sound like you ? If so, don’t panic – you are normal. This week is all about being prepared and trying to stay positive. 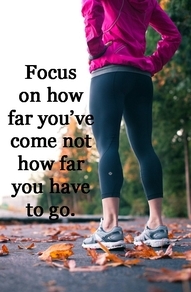 Look back over all you have achieved in the last few months. Remember all the obstacles you have overcome. Think of all the runs you didn’t think you would do – but you did. 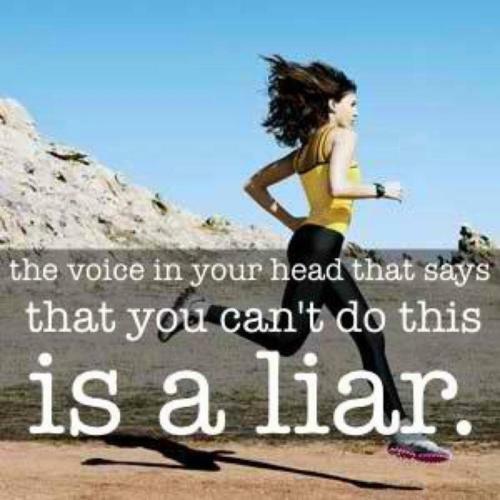 You have trained well for the marathon, stop doubting yourself. 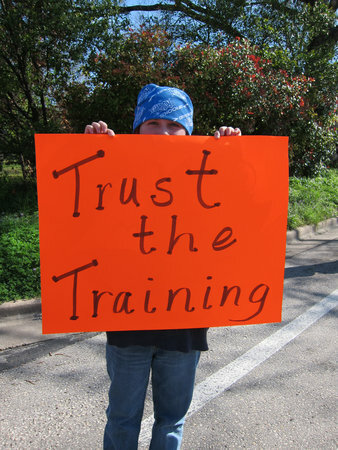 Trust the Training. Think about everything you will need for the weekend race. Write out a list of the breakfast food, the race food, the pre race dinner food, everything you need to get into your kitchen before the weekend. Remember hydration early in the week too. Don’t leave it til the race morning. Avoid the anxiety of thinking you have forgotten something. 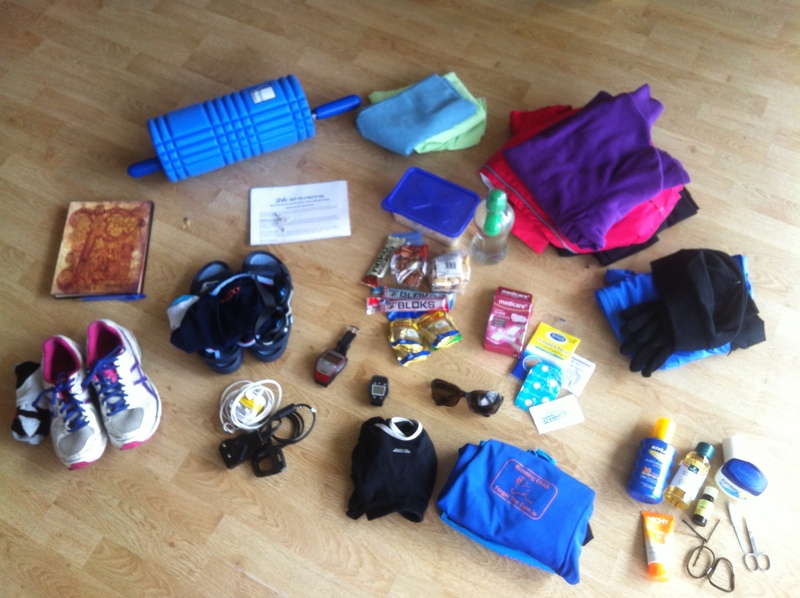 Take 20 mins to write down everything you need to bring with you on marathon day. 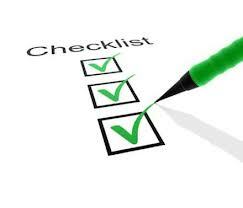 Make a list, review it each day, and ensure you have everything you need. Train like an elite athlete and use this week to get your head in the race zone. 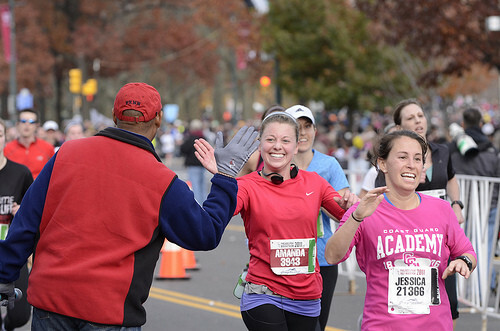 Picture your race morning, your route along the marathon course and your finish line smile. 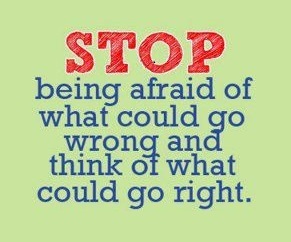 Repeat this daily until your actually believe you can do it. Nothing beats the buzz of a meeting a friend or family member along the route jumping up and down cheering you on. Nothing is worse than missing them when you get distracted for a few seconds . Arrange in advance where to meet them and what they will have with them. There are lots of motivational videos on YouTube. You only need to search for ‘Marathon Motivation’ and you have an evenings worth of entertainment ahead. One of my favourites is the Spirit of the Marathon Movie. Get good sleep early in the week. Even if you are nervous at the weekend and struggle to sleep then, you will have banked good quality sleep from early in the week and you will be fine on race day. Work out your starting marathon pace and make a note of how quickly/slowly you want to go through the 1st mile, the first 3 miles and the first 6 miles. The mistakes are often made by running these first miles too fast. Give yourself a pace you are NOT allowed run quicker than. Being sensible in the first half will stand to you in the second half. Your legs will fee fresh to start and it is easy to get carried away. Yes, I know it sounds a bit cheesy but trust me, it is one of the single best things you can do. As people cheer your name along the route, it will motivate and encourage you all the way along. Now you know how you are going to start (Point 7) what other things do you need to plan for your route? At what mile will you take your first gel/drink ? Are you going to take walk breaks ? 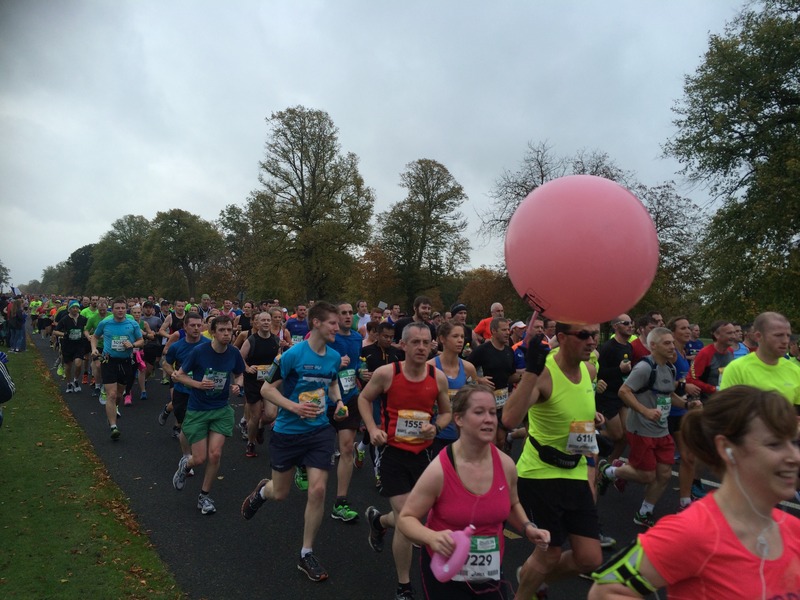 What is your pacing strategy beyond the Phoenix park ? Plan out your mile by mile race pace and fueling. Mile 14 is not the time to decide you have run the first 13 miles too fast. 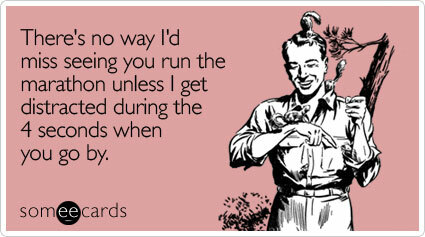 You wont get any fitter this week. A couple of easy 5ks is the most you should run this week. Take the time to focus on all other aspects of your training – mental training, checklists, logistics. Your legs have done their job. Give them a break for this week. They will be busy again on Race Day.